While I’m sitting here on the hard, I find it difficult not to dream about possible cruises in far away places. 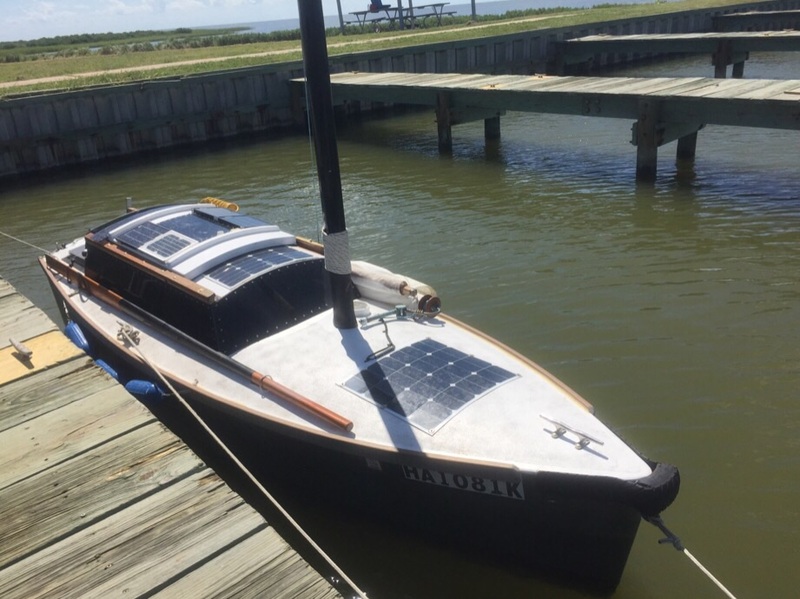 So far I’m still pretty well committed to shipping my boat to the northern Gulf of Mexico for next spring and summer or however long my money, stamina and interest lasts. From Florida one could go north for a shot at the Great Loop through middle America or head straight to the Bahamas and beyond. Either route could easily eat up an entire year. Another trip that looks fun would be to ship the boat to the UK for some Thames and canal microcruising. I once took a canal holiday on a narrow boat, highly recommended. This guys blog continues to inspire me about his microcruising area. From there one could cross the channel and enter the European canal system which seems to go almost everywhere, even dropping you in the Mediterranean if desired. It’s good to dream, it keeps my head in the sailing game while my body is otherwise occupied here on the hard. I would say you could spend many,many years exploring the Gulf coast, East Coast (ICW, bays, sounds etc) and the Great Loop. To do in one year just a race. And of course weather/seasons will drive the travels to. If you do make it to the Eastern USA I’ll buy you a beer! I agree, given my dislike of really cold weather it would probably take me 2 or 3 seasons to do the Great Loop, even then not giving it a proper exploration. Thanks very much for the offer, but I think a couple of weeks wouldn’t even dent what’s available over there. Besides, how would you sail me around your favorite spots if I had your boat ? Also if I had a place to store it. I’d be very tempted to make an offer on Bill’s MINNOW. Would you visit UK enough to justify that purchase? If I got to cruise there for a summer or two then sailed to Europe, definitely worth it. I probably already got my monies worth out of my current boat so it’s all gravy on the next adventure. Your Paradox was built to explore the Bahamas- period…. Don’t I get extra credit for sailing Hawaii? I plan to eventually get to the Bahamas but not this trip.